With the Sziget – Europe's biggest, and regularly voted 'best' – music festival, on the horizon, we thought it would be an opportune time to have a look at some musicians, specifically ones, that you might not know have Hungarian roots. Much has already been made of the local roots of KISS's Gene Simmons, who sang in Hungarian on the band's last local appearance, and Tommy Ramone of the Ramones, who also used to tour Hungary regularly to revisit the birthplace of his ancestors, before he passed away. But less known are the country's connection to some pop singers who are very much in the news today. 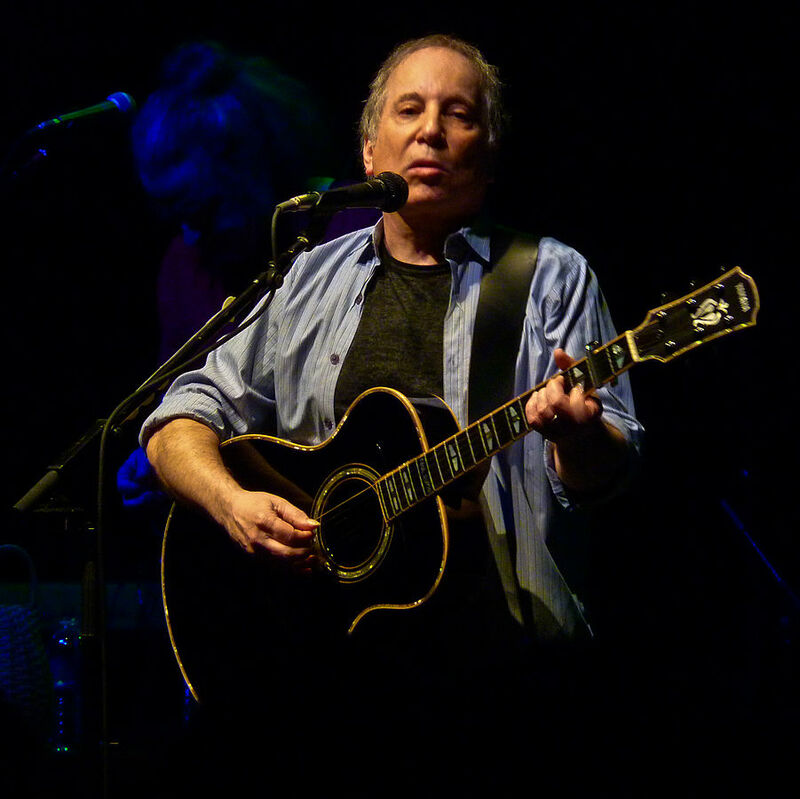 First, there's Paul Simon, who recently announced his retirement tour. Of course he is best known for being part of the folk duo Simon and Garfunkel, the pair of troubadours whose lyrical and distinctly New York songs took them the the height of fame and chart success. Simon's roots are more humble. His parents were Hungarian-Jewish immigrants who escaped the impending Second World War to settle in Newark New Jersey, where they instilled a love of eclectic music in their son. Unfortunately, Budapest is not on his tour schedule, and the last time he played here it was solo, back in 1991. Interestingly, Garfunkel's roots are also from the neighborhood--his grandparents hail from Iasi, Romania. One-time superstar, Grammy-winning songstress Alanis Morissette, who is also secretly Canadian, is the daughter of one of the many Hungarians who fled in the 1956 diaspora. To honor her Hungarian roots, Morissette named her publishing company Szeretlek, which in Hungarian, means 'I love you.' She is back in the news lately, as a Broadway musical was recently mounted based on her juggernaut album Jagged Little Pill, which remains the highest selling female debut album of all time. Maybe the musical will make its way here, as Morissette herself has been somewhat absent: she hasn't played in Budapest since 2005, when her Hungarian grandmother was also in attendance. For a while it looked like Kesha (also spelled Ke$ha) would dethrone Lady Gaga as pop's chart queen. But legal cases with her producer and record company have kept her from capitalizing on her momentum. That said, she has emerged as a strong, outspoken voice of the #metoo movement. Though thoroughly a California gal, her grandparents on her mother's side are from the Hungarian town Szentes. Kesha's ancestors moved to the States way back in 1913, settling in music haven Nashville. Kesha has reportedly sold close to 70 million albums worldwide, an astonishing feat in this day and age of music downloading. She revisited Budapest in 2011, when she proudly proclaimed her Hungarian roots to the appreciative audience. Do you know any other 'secretly Hungarian' musicians? Let us know in the comments.